Mortgages By Linda | TRID – We’re Ready! Team Mortgages By Linda Is READY! TRID (Tila-Respa Integrated Disclosure) has literally changed the way homes have been purchased for the last 30 YEARS and we knew we had to BE READY! So what does this mean for you? The GFE and The TIL are replaced with the “Loan Estimate” (LE). 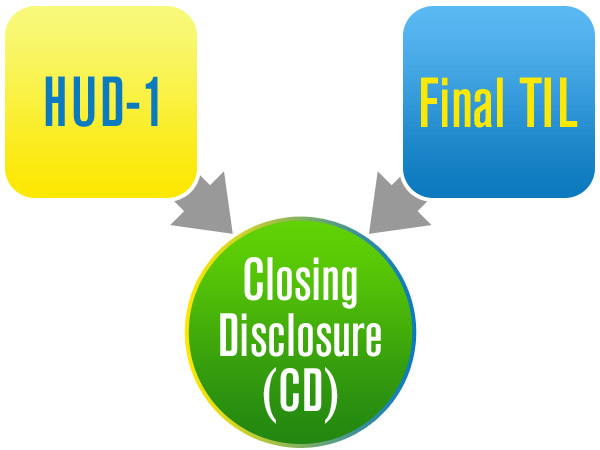 The HUD and final TIL is now replaced with a “Closing Disclosure” (CD). Contracts are now increasing to 45 days (original was 30 days). The Closing Disclosure must go out 3 business day prior to the scheduled closing. Any changes to the final numbers the “CD” will require to be re-disclosed another 3 business days prior to scheduled closing. Our team has been in training for the last few weeks so we don’t miss a beat when it comes to loan origination, submission, and closing – we’re ready! Don’t forget to call us at 904-591-3662 for more information!